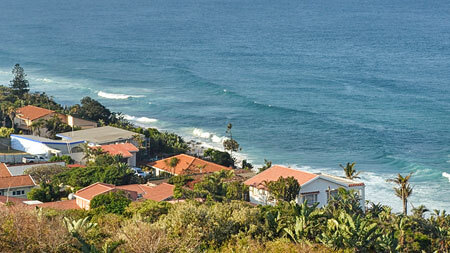 Residents of the suburbs of Isipingo Beach, Athlone Park, Amanzimtoti & Warner Beach enjoy a year-round holiday feel. The temperature isn't the only thing sizzling in Durban this season, the waves are perfect for surfers. There were no listings in "Clairwood" that match your search criteria.